A foundational asset for all. 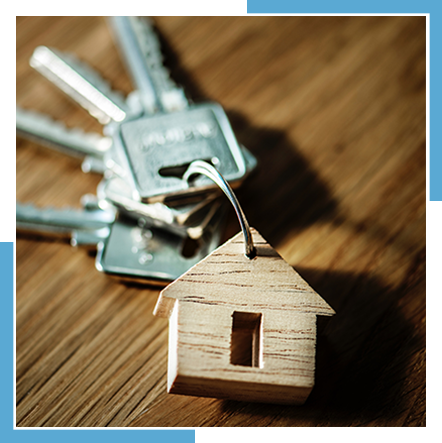 You might be just starting with your first property, but rest assured we will help you focus on longterm wealth creation. It's at the forefront of every decision we'll help you make when developing a strategy that suits your goals. 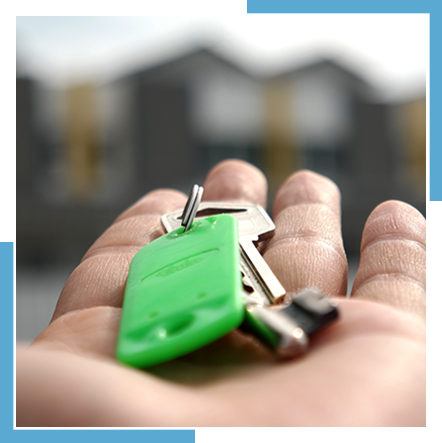 We help you to look at things that impact your ability to make educated decisions, from where to buy, how much to pay, the rental return, how much capital growth you need, and when (or if) to sell. However, instead of overloading you with information now, download our free Home Buying Essentials Ebook, obligation free, by clicking here. From knowing your entitlements, costs, and even a step-by-step guide to buying property, take some time to read through it, obligation free. And no, we don't even require your email address for it!